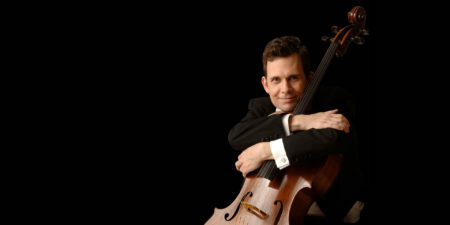 Posted on September 14, 2018 · The Houston Symphony cellist shares tracks from his new album and takes us behind-the-scenes in the making of it. 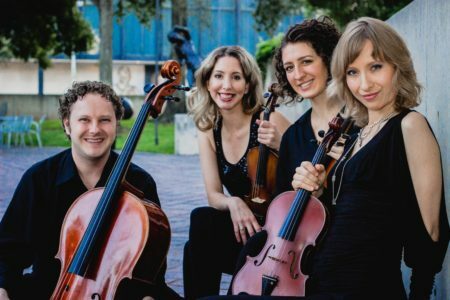 Posted on August 24, 2018 · The Houston string quartet shares tracks from its genre-crossing debut album and describes its first international tour. Posted on March 19, 2018 · The experimental soprano-composer releases a new music video, inspired by ancient myth and filmed at the industrial Silos near downtown Houston. Posted on March 9, 2018 · The experimental soprano-composer releases a new music video, inspired by ancient myth and filmed at the industrial Silos near downtown Houston. Posted on November 10, 2017 · ROCO performs a piece written after Harvey to honor the strength, caring and courage of Houstonians. Posted on August 17, 2017 · Three musicians with Houston connections perform a favorite piece in the Geary Studio. 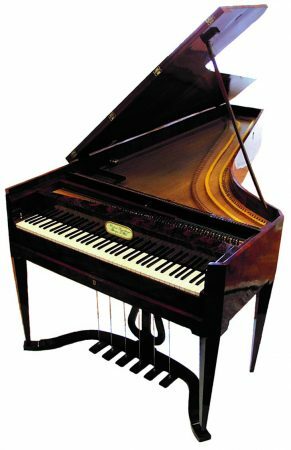 Posted on May 5, 2017 · The Houston soprano and Italian pianist perform Bach and more in the Geary Studio. Posted on March 22, 2017 · A preview of the Houston Music Highlights airing on Houston Public Media Classical this week. Posted on February 7, 2017 · A preview of the Houston Music Highlights airing on Houston Public Media Classical this week. Posted on December 20, 2016 · A preview of the Houston Music Highlights airing on Houston Public Media Classical this week.